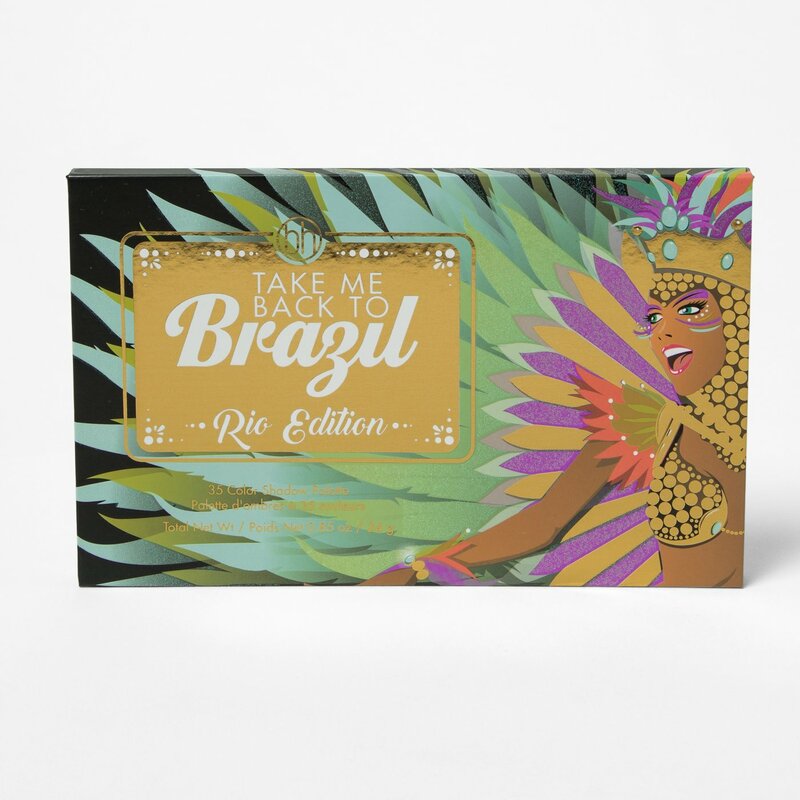 Capture all the glamour and excitement of Rio’s world-famous Carnival wearing the vibrant hues in our Take Me Back to Brazil: Rio Edition – 35 Color Shadow Palette. 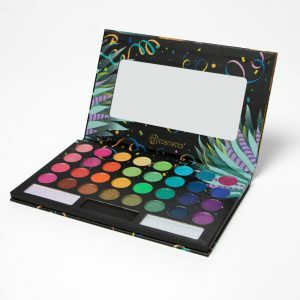 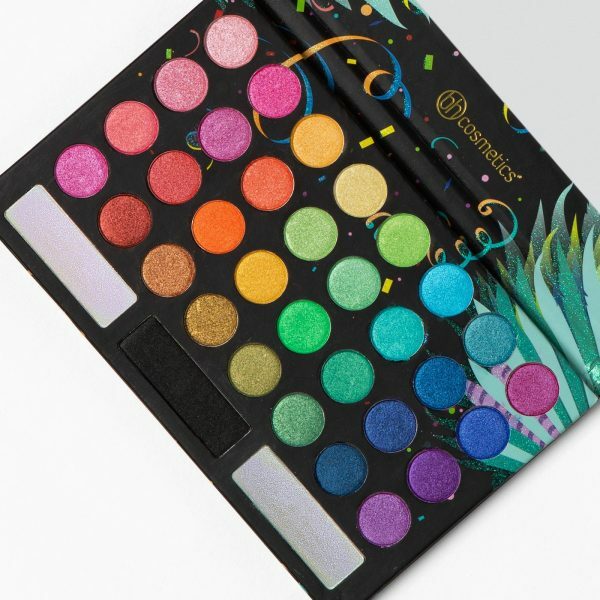 This parade of show-stopping super shimmers is a high-shine version of our original and wildly popular Take Me to Brazil Palette and features passionate pinks and purples, bodacious blues and greens, exotic orange and more. 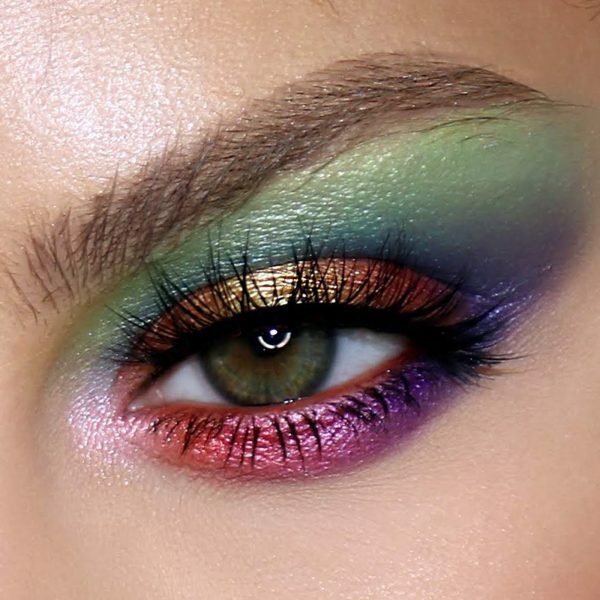 The super-saturated shades can be layered, blended, worn alone and transformed with 2 supercharged, duochrome glitters for maximum sparkle and 1 matte black for drama.